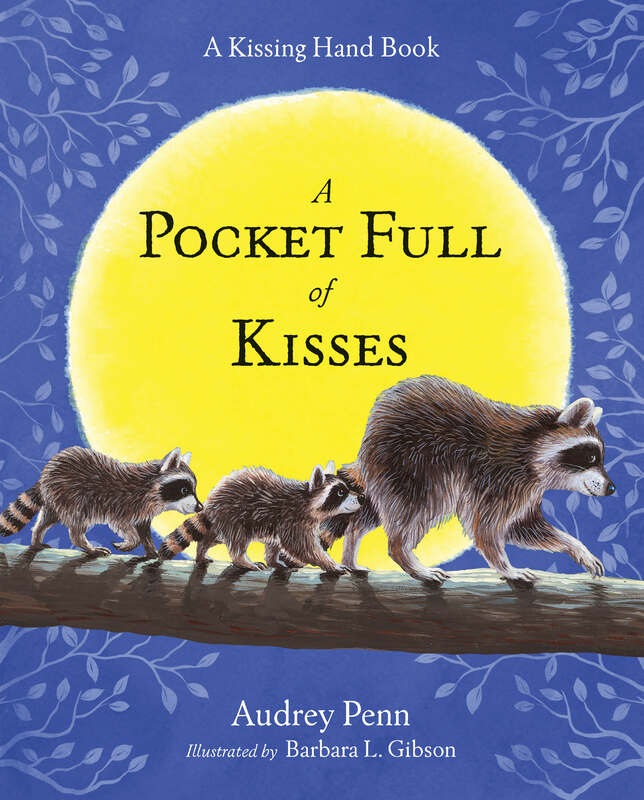 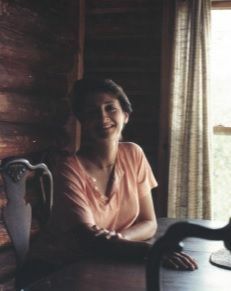 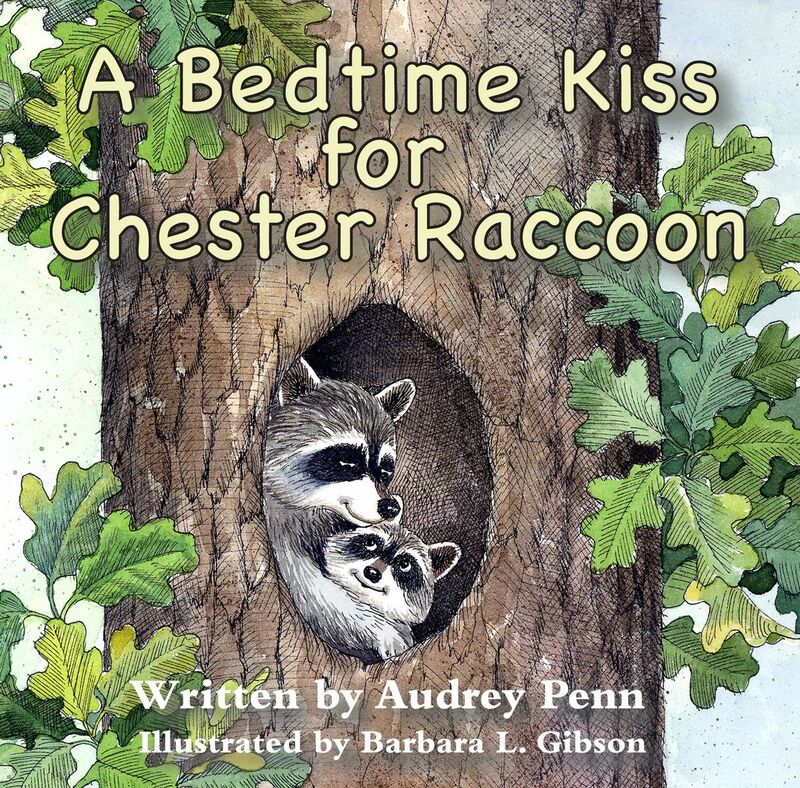 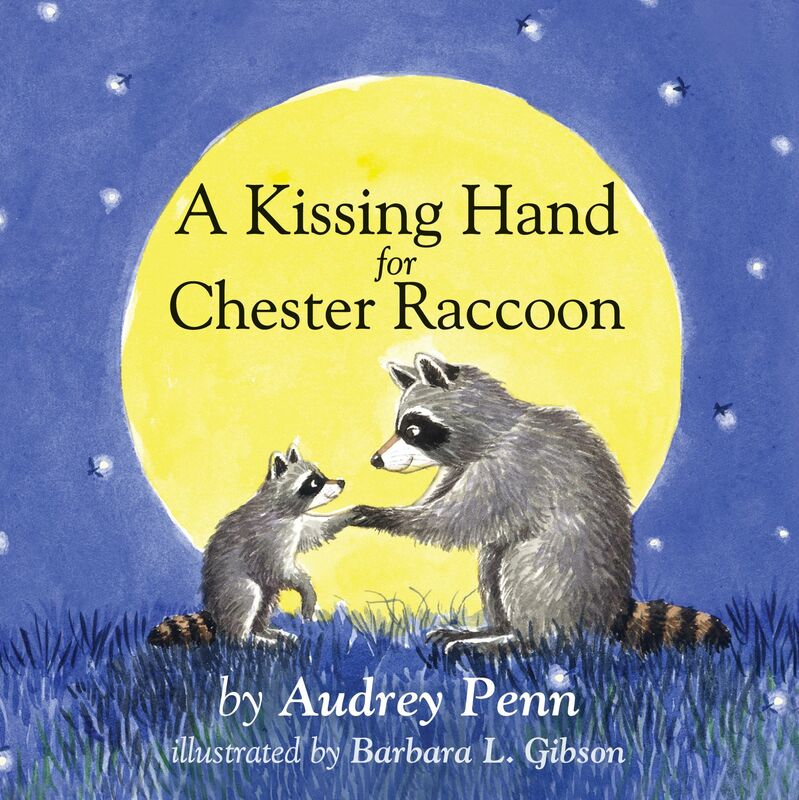 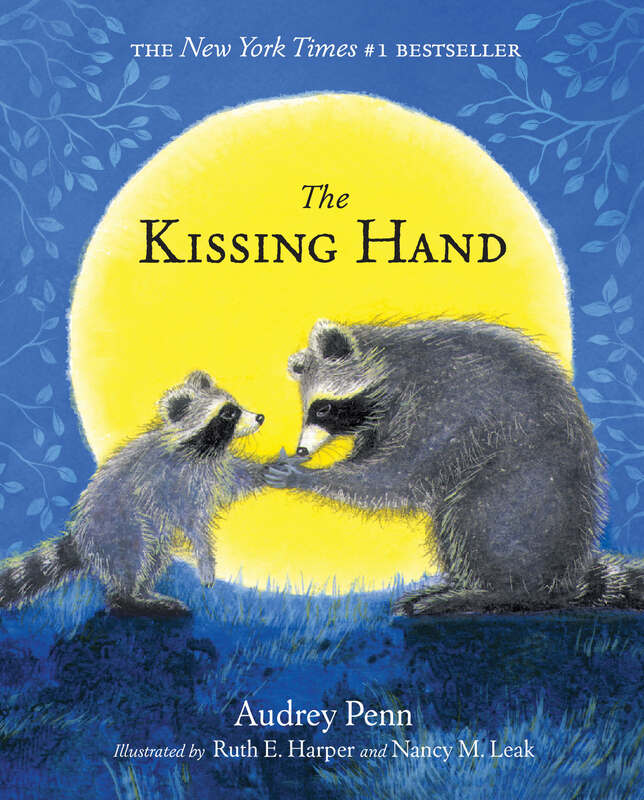 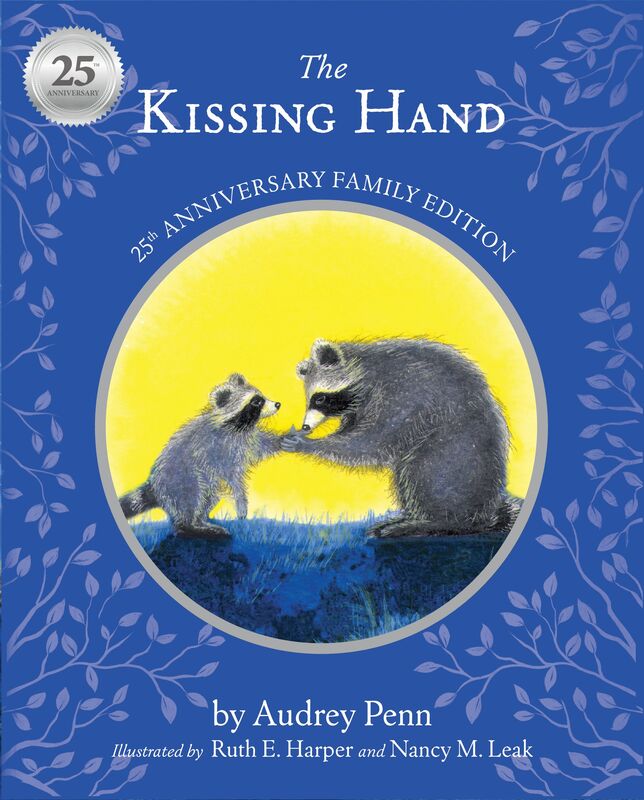 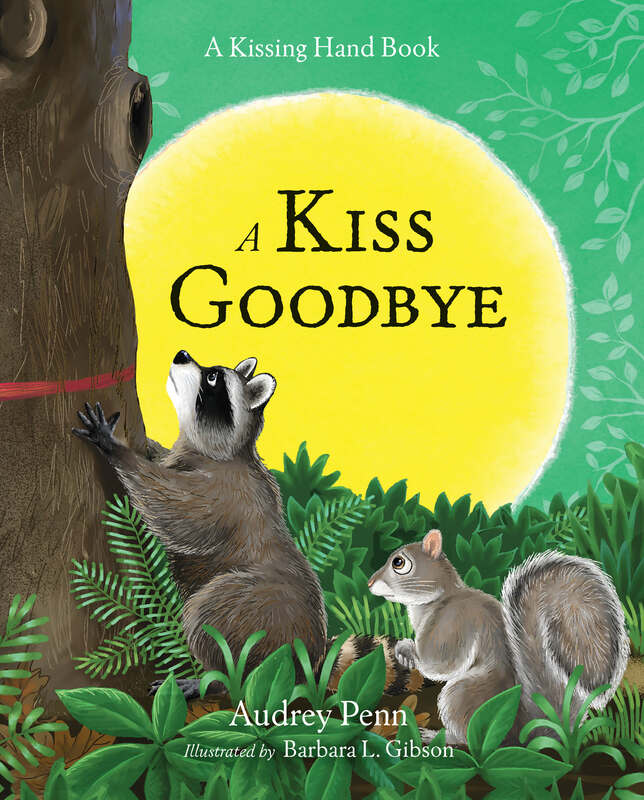 In this Kissing Hand board book, Audrey Penn brings us more maternal wisdom to solve another of early childhood’s little issues. 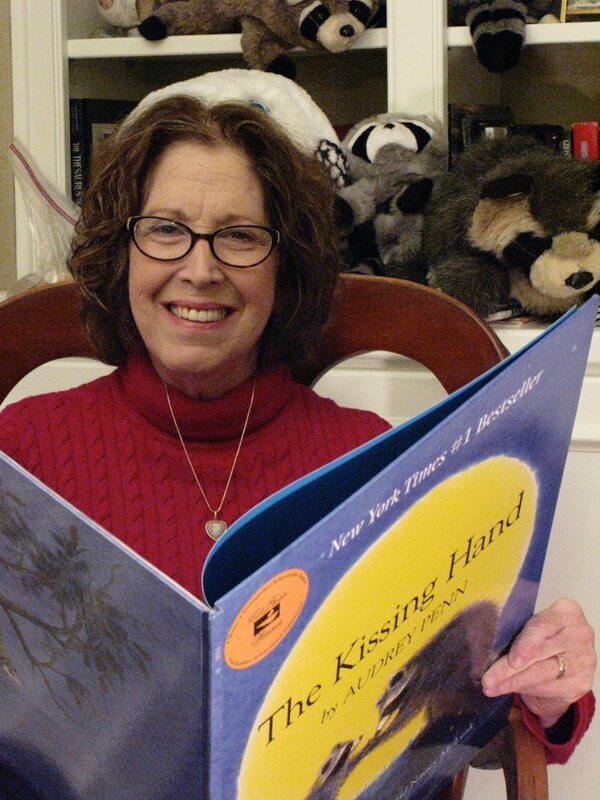 Whether on a trip, in a restaurant or a store, children can become bored and fussy. 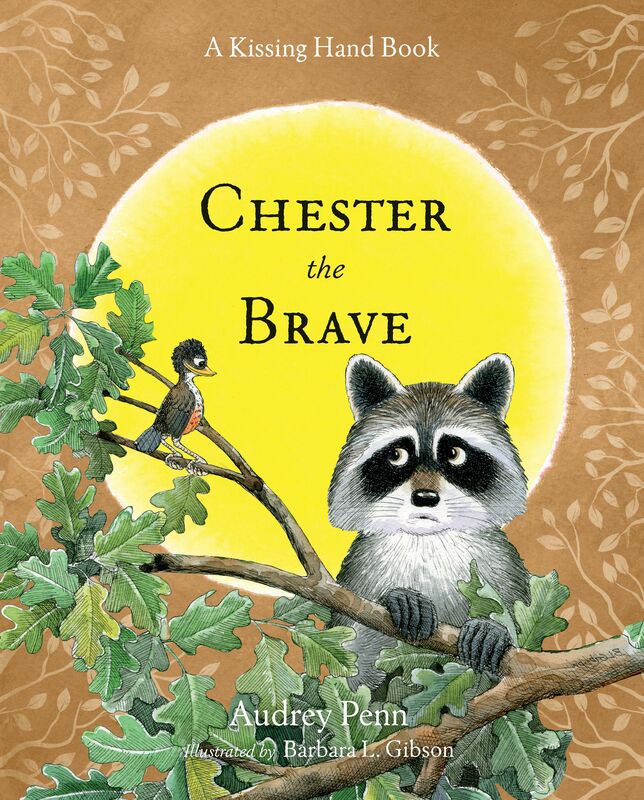 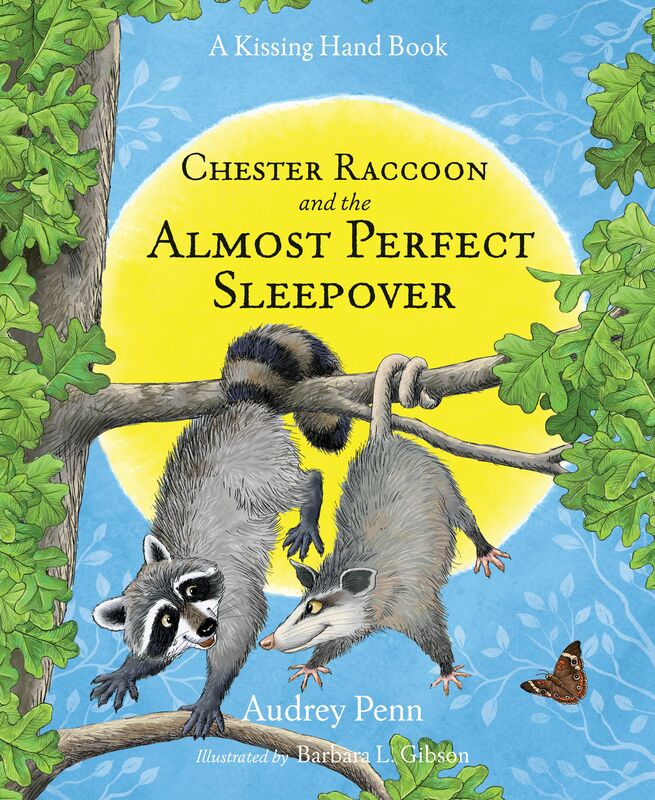 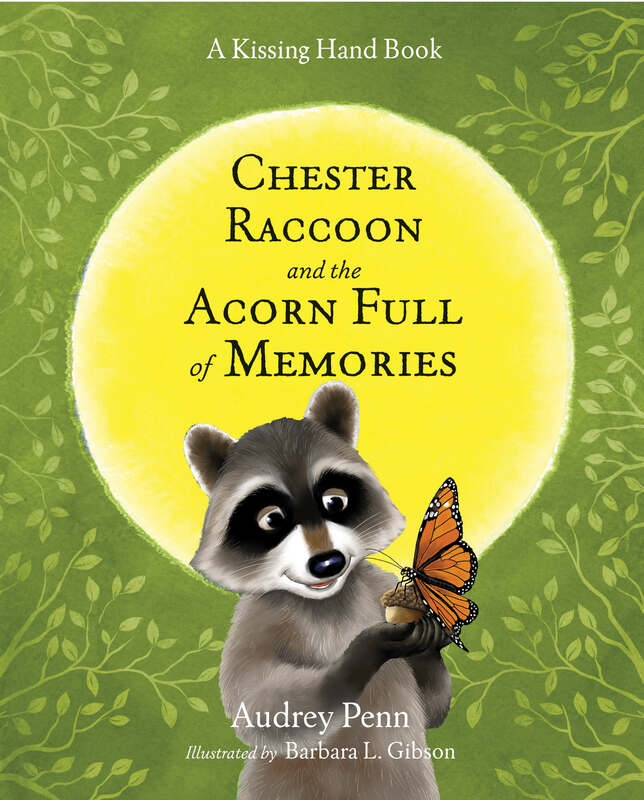 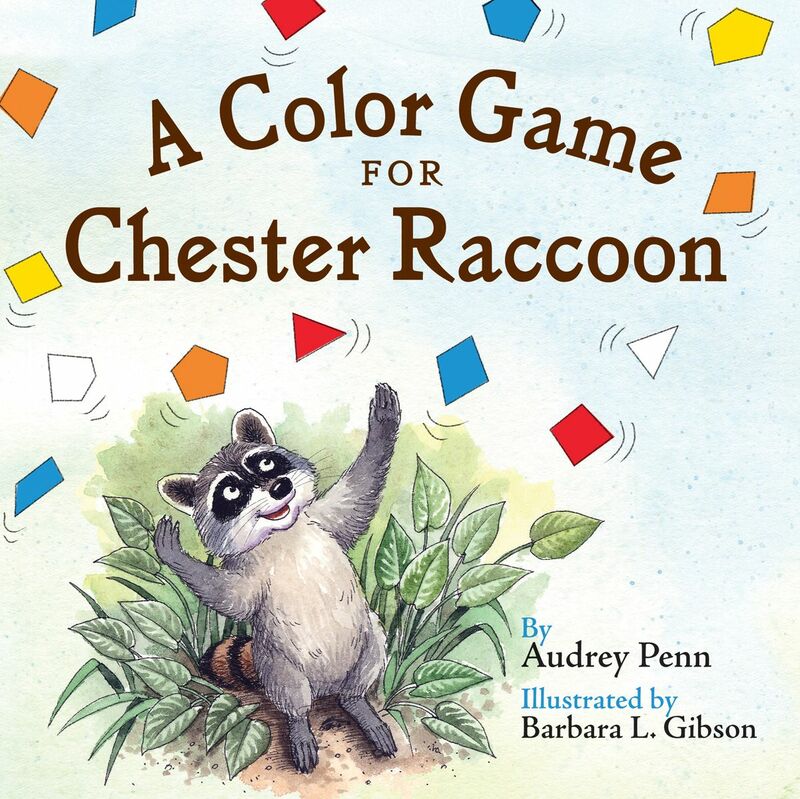 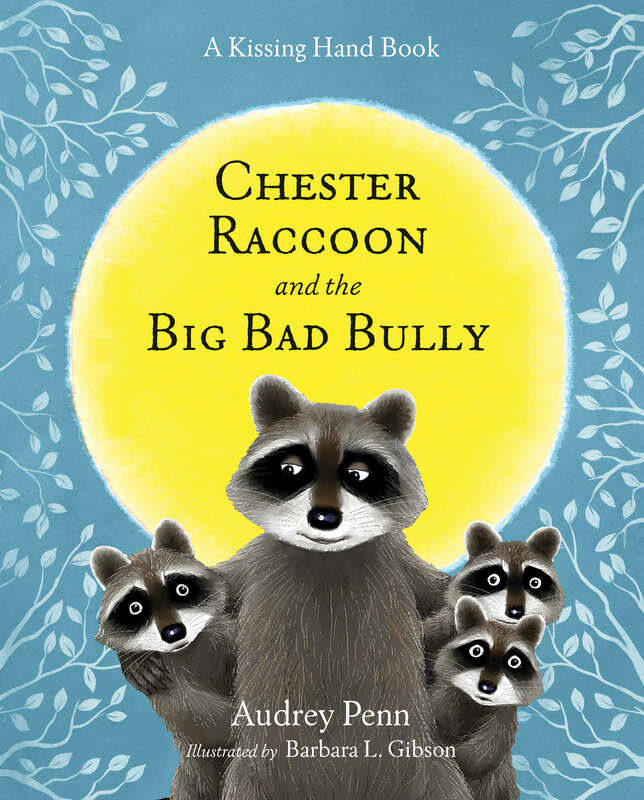 A Color Game for Chester Raccoon provides an activity that will entertain young children anywhere — finding things in many colors: white, blue, yellow, red, orange, brown, and black.